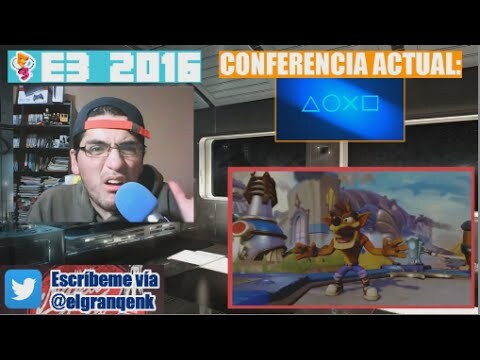 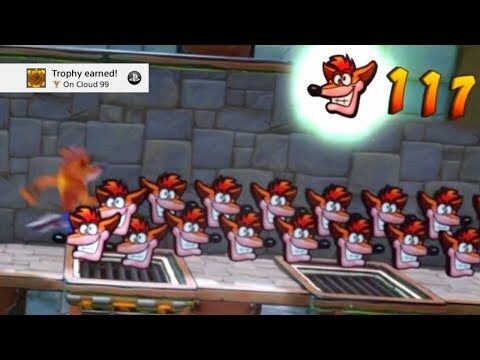 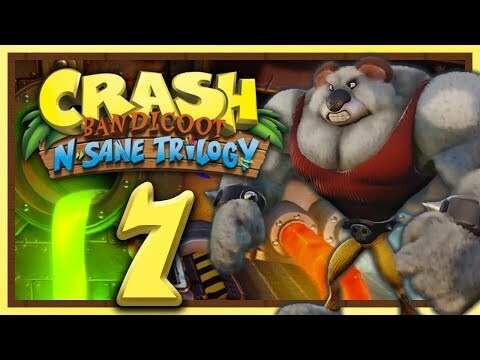 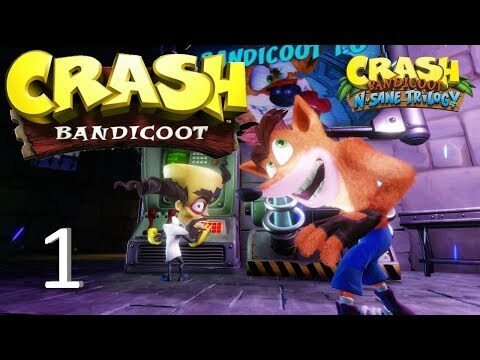 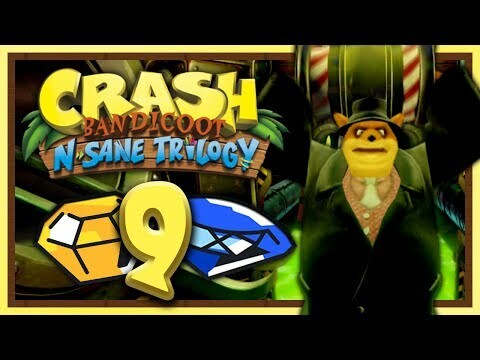 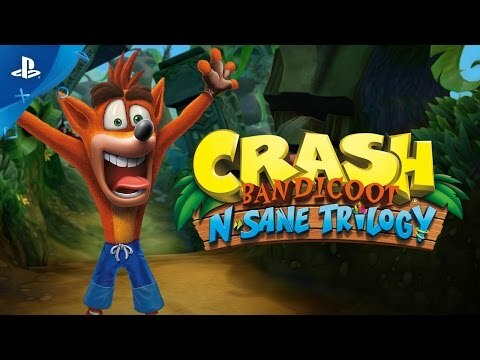 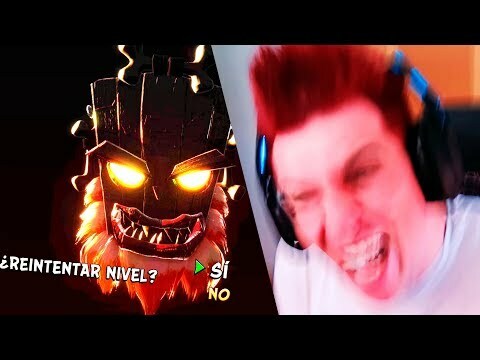 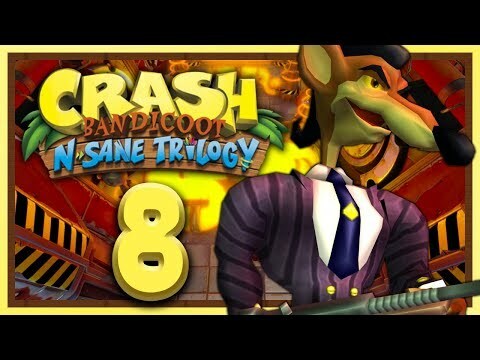 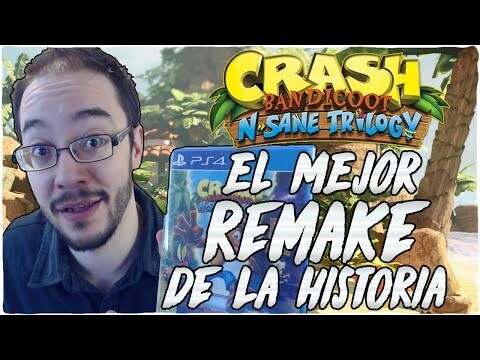 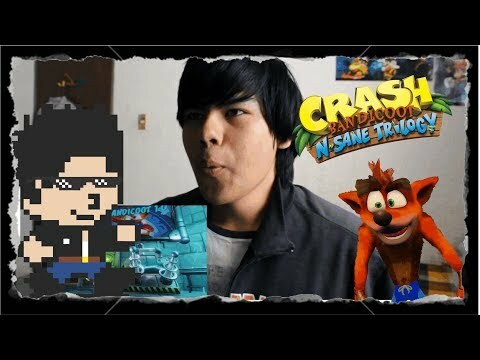 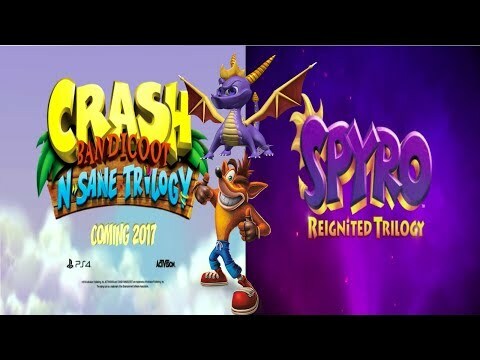 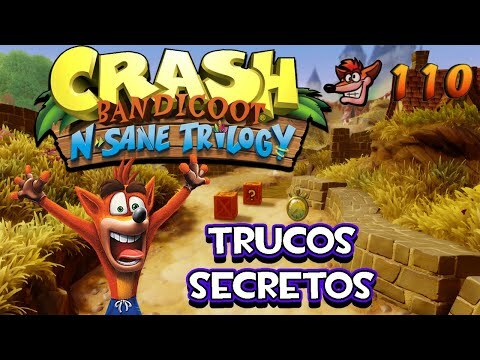 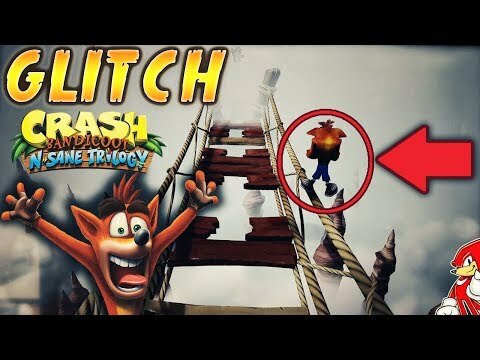 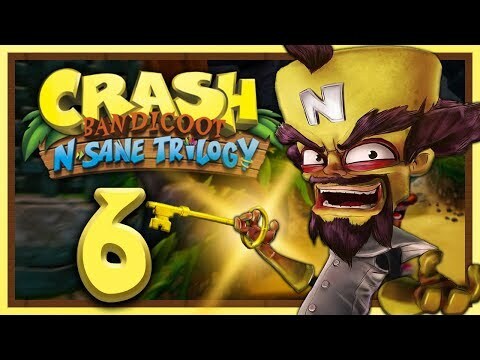 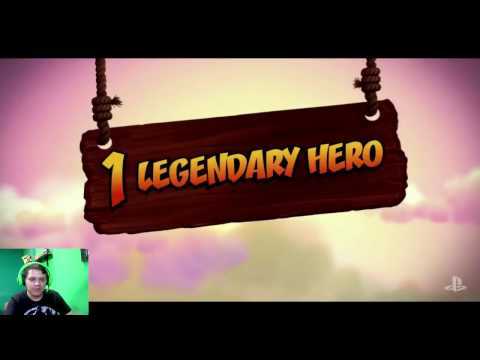 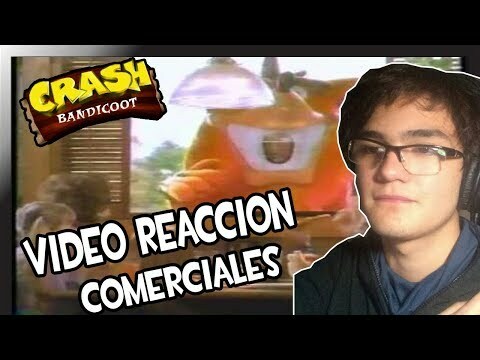 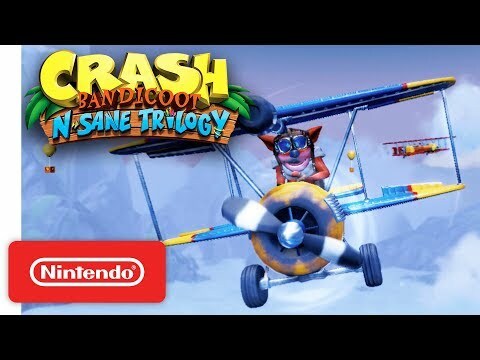 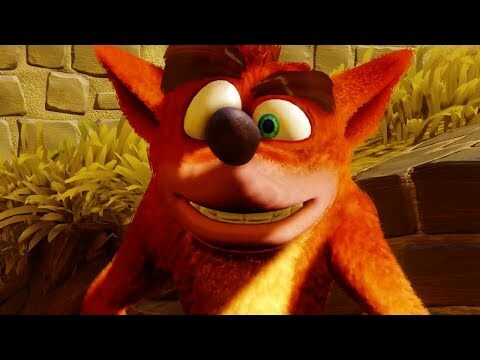 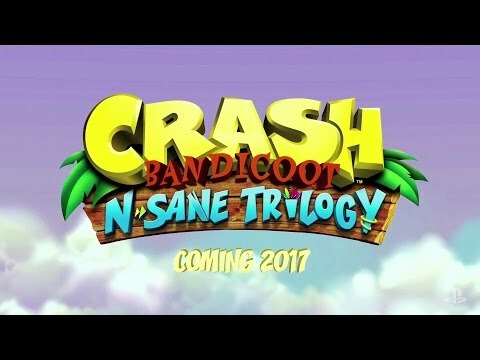 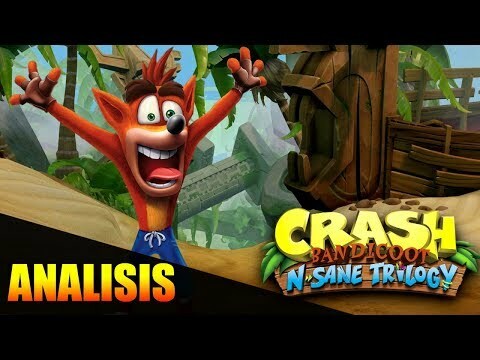 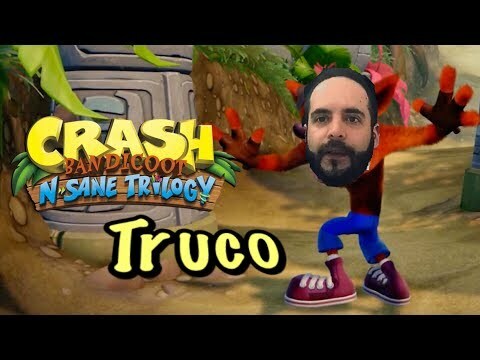 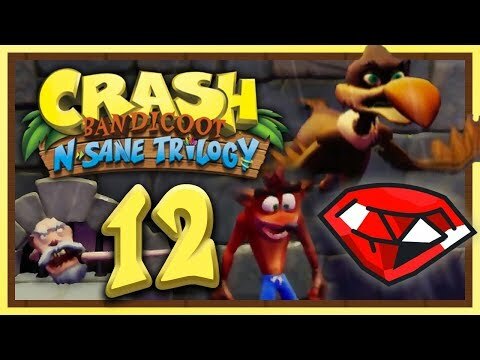 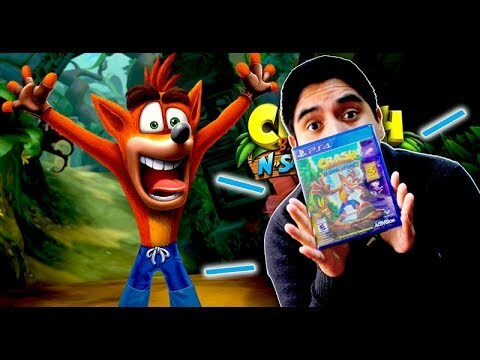 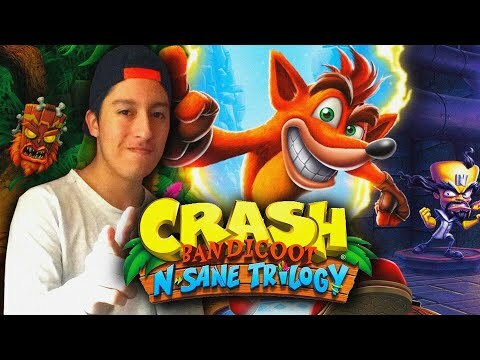 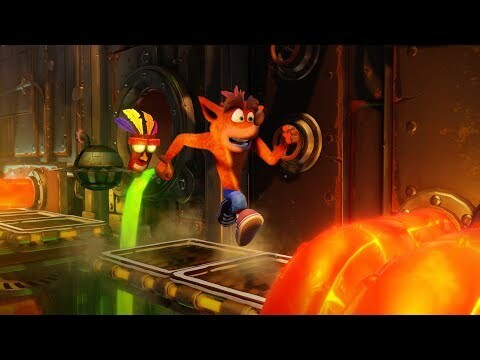 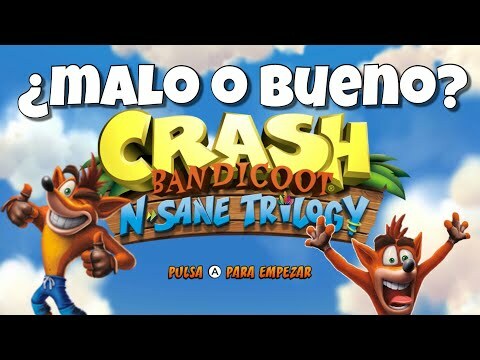 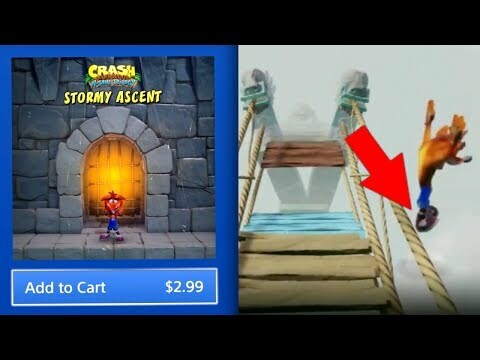 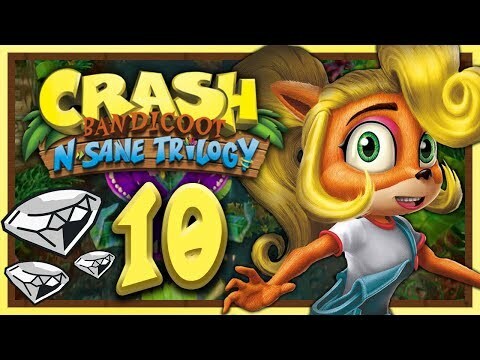 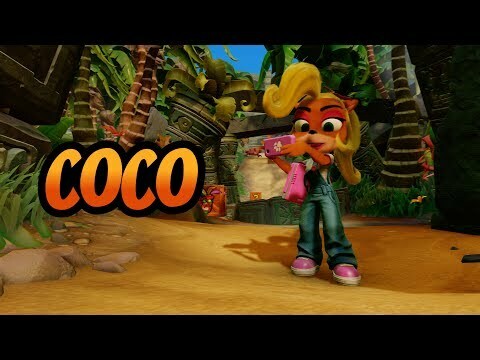 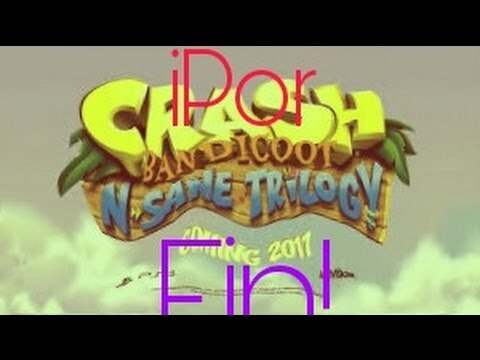 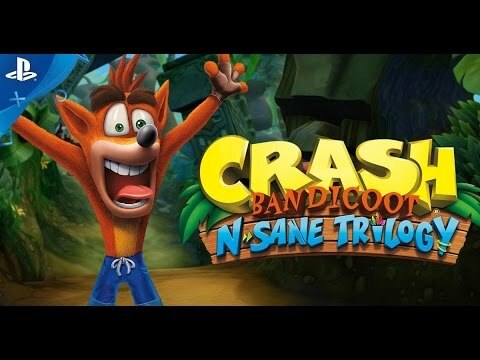 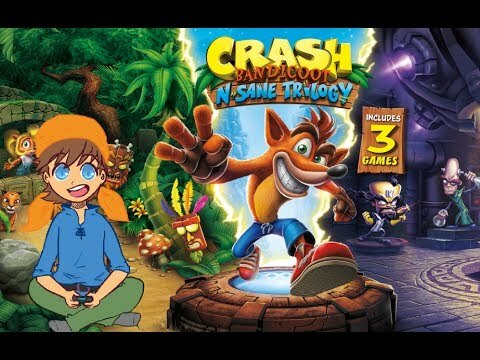 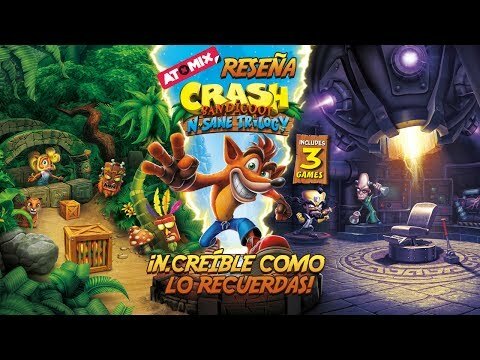 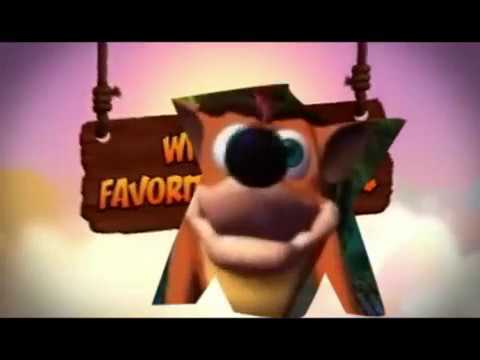 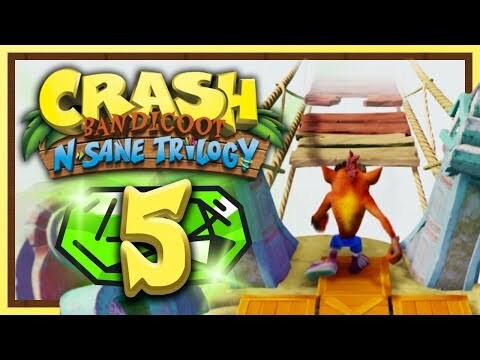 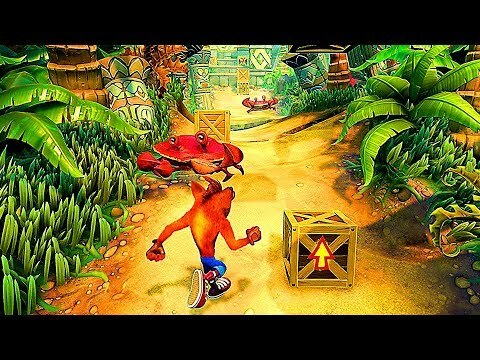 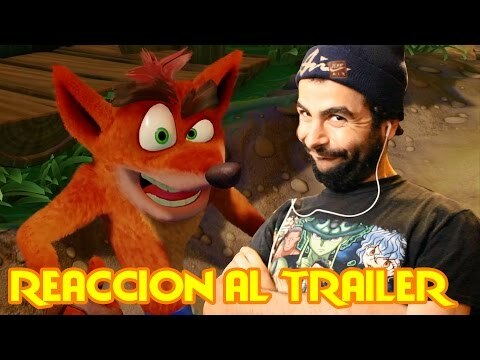 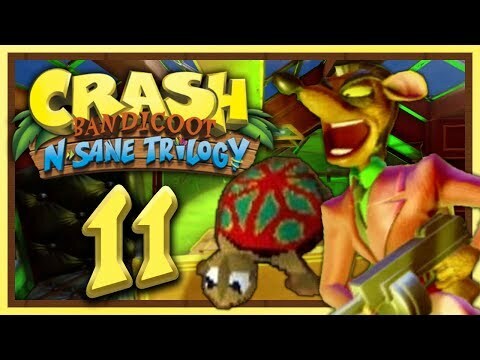 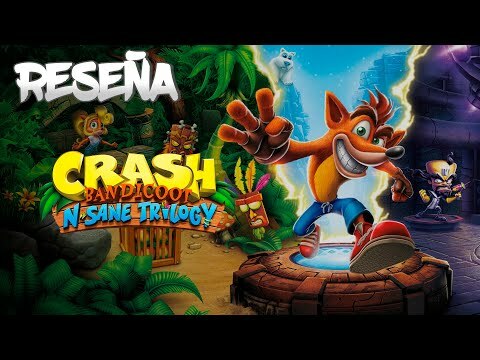 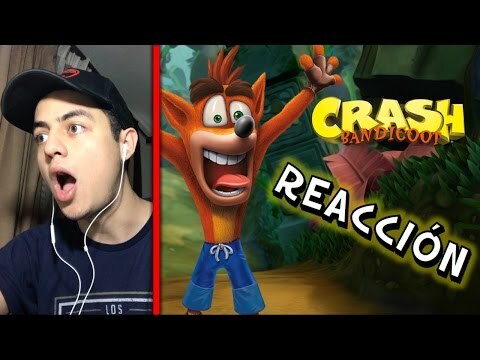 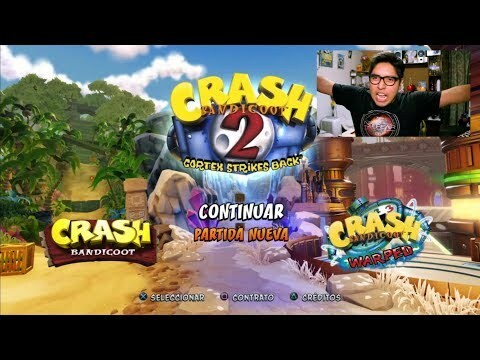 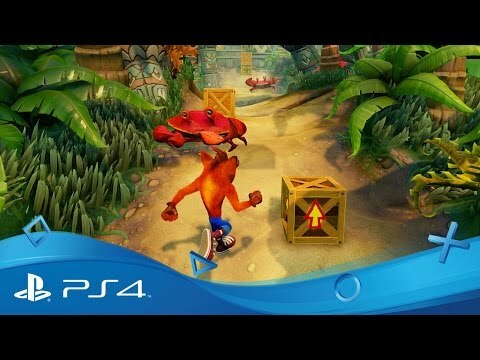 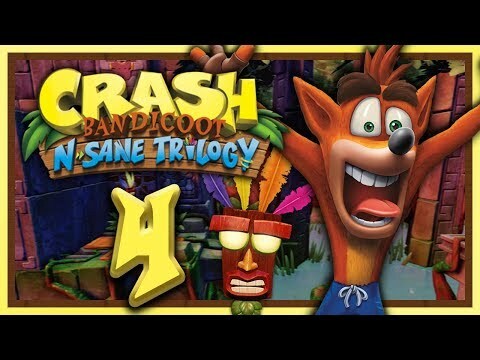 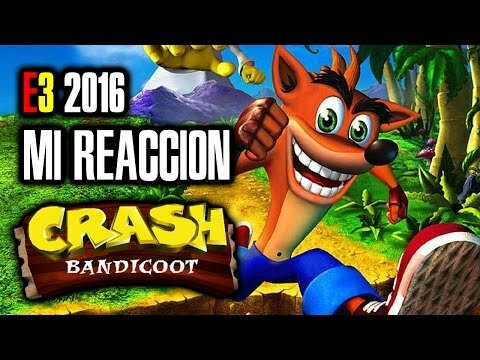 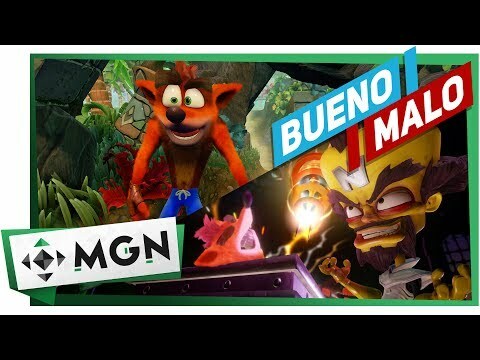 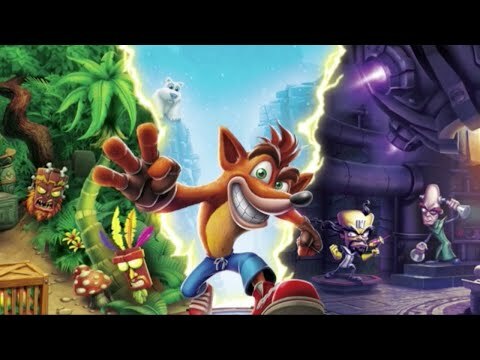 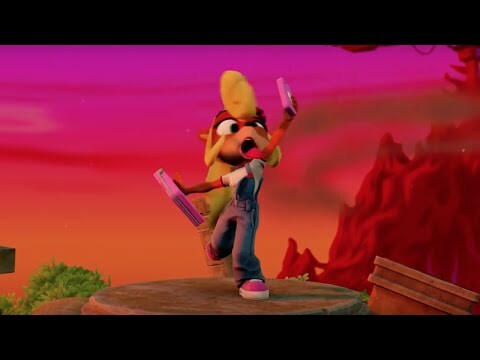 Título: "Crash Bandicoot N. Sane Trilogy"
CRASH BANDICOOT N.SANE TRILOGY ¿El MEJOR REMAKE de la HISTORIA? 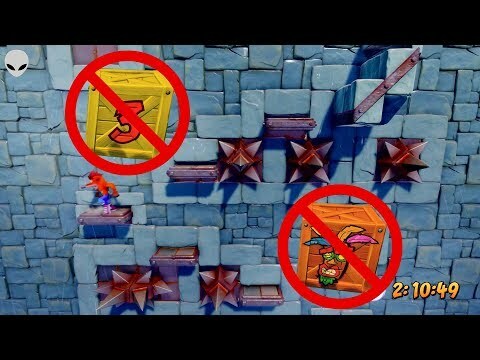 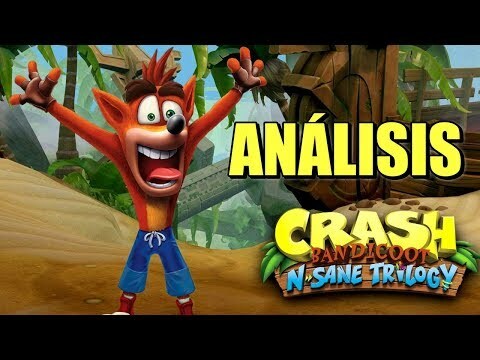 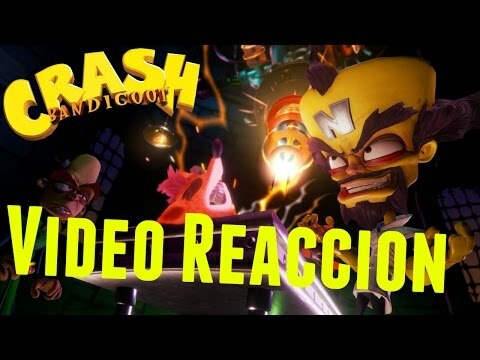 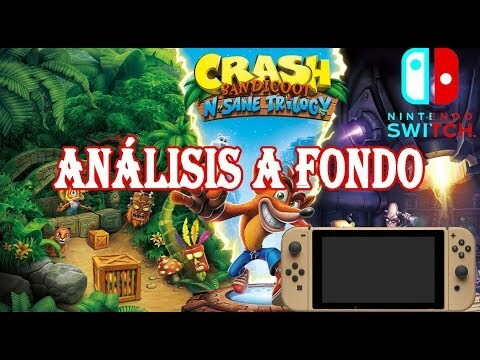 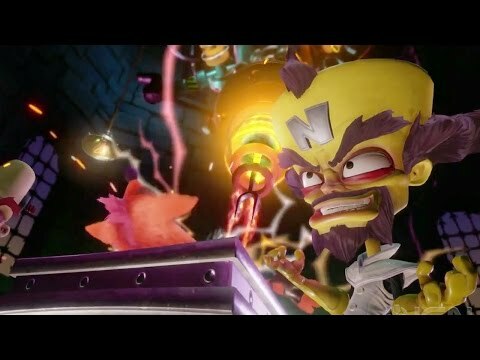 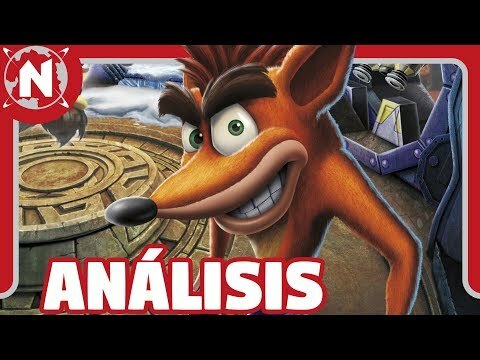 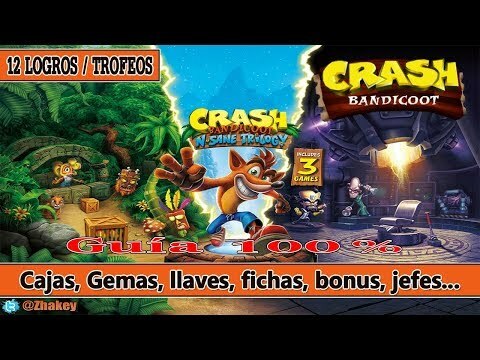 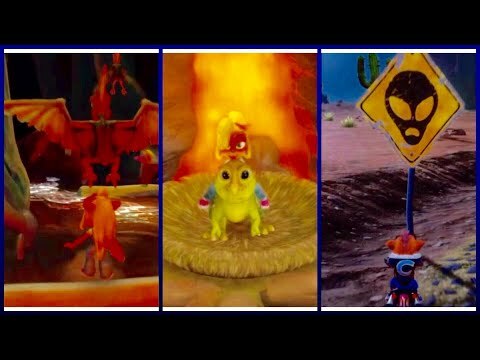 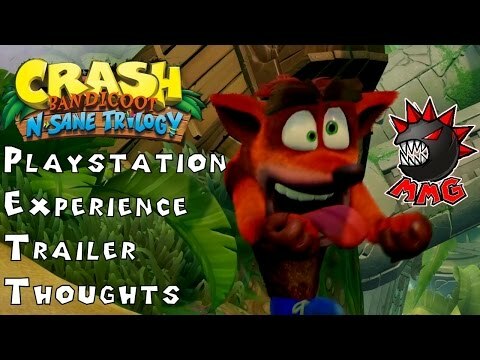 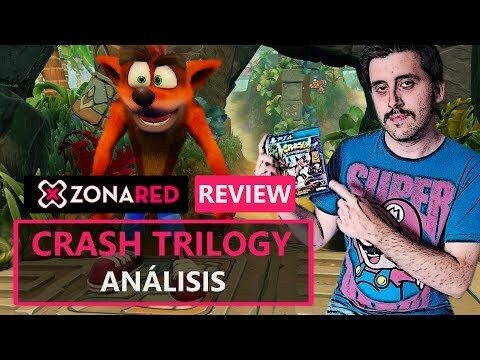 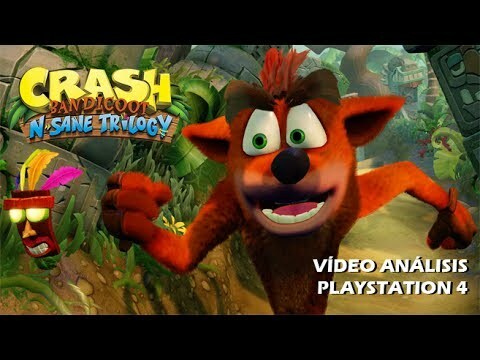 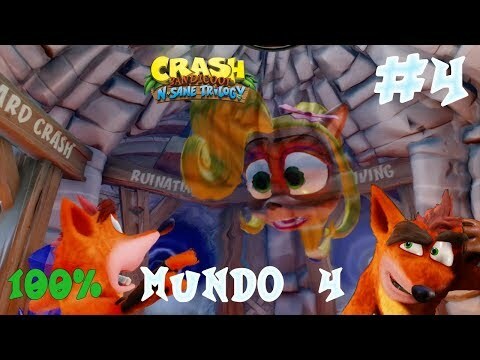 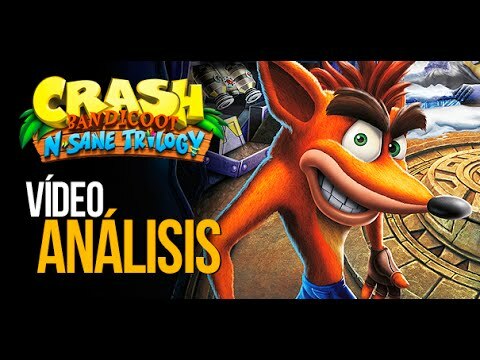 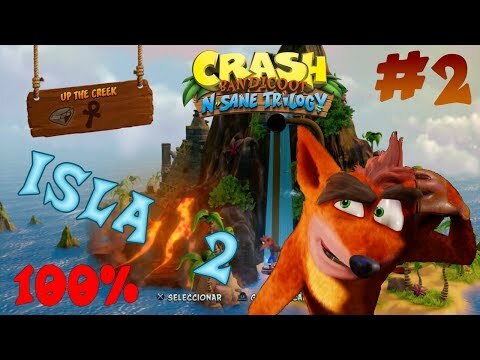 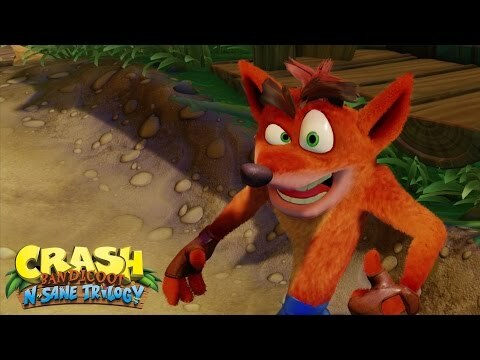 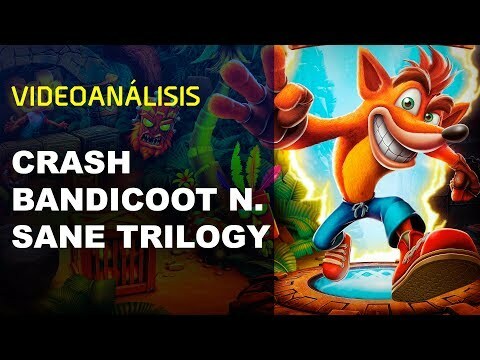 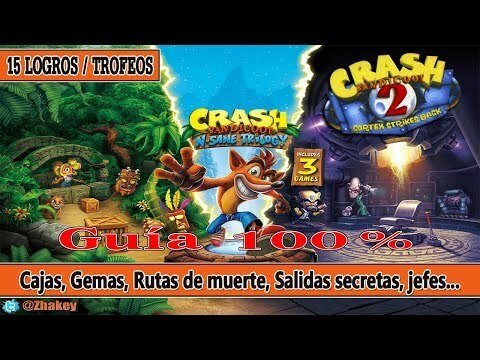 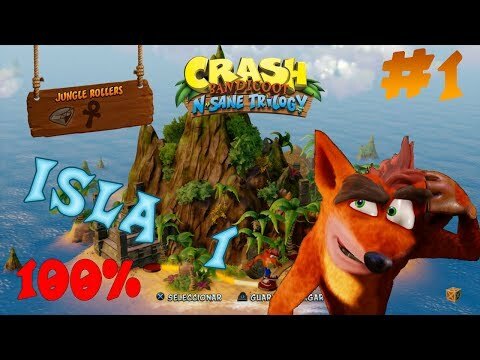 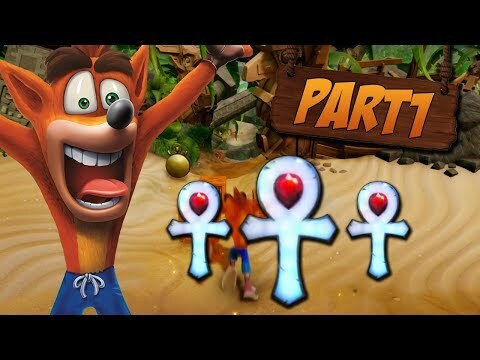 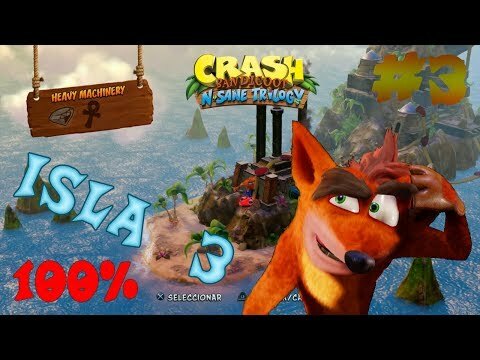 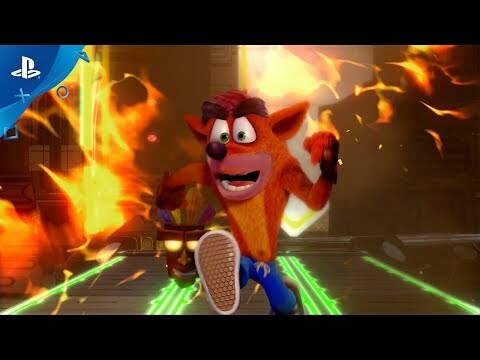 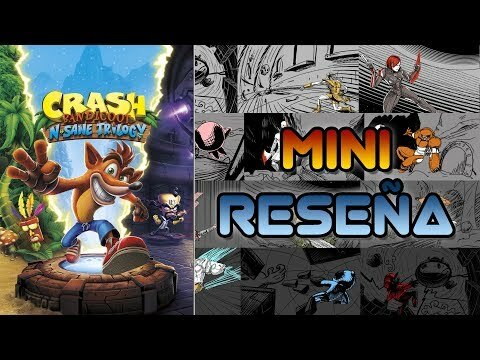 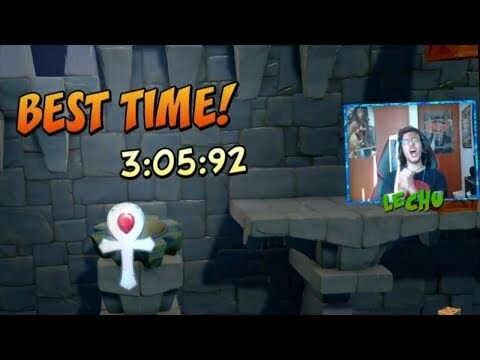 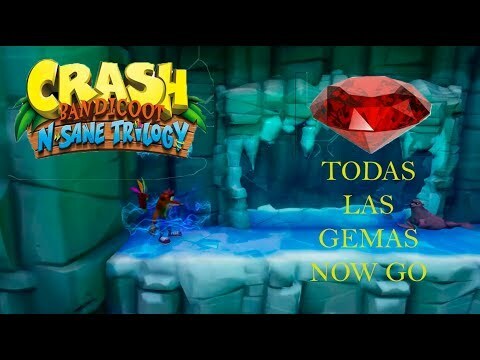 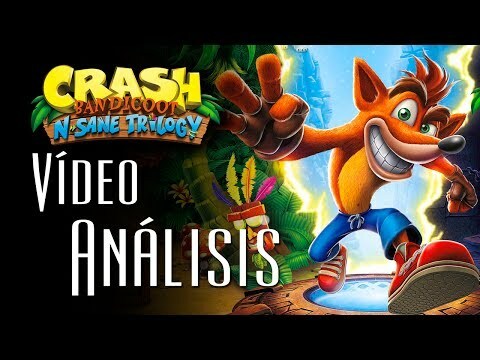 Crash Bandicoot N-Sane Trilogy Análisis / Review: ¡Crash ha vuelto! 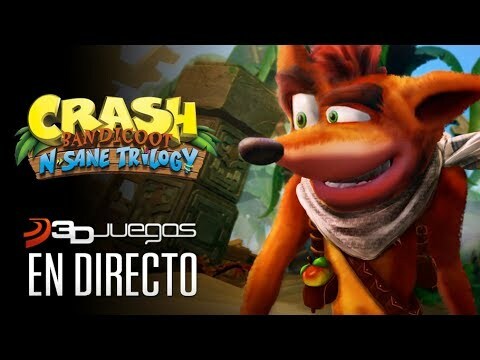 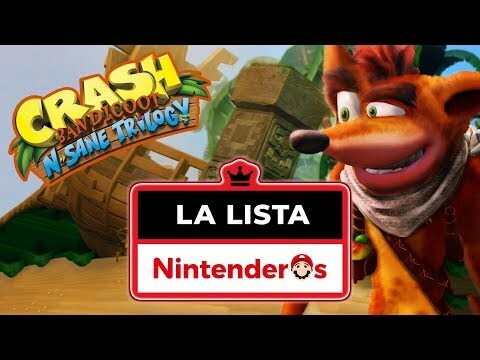 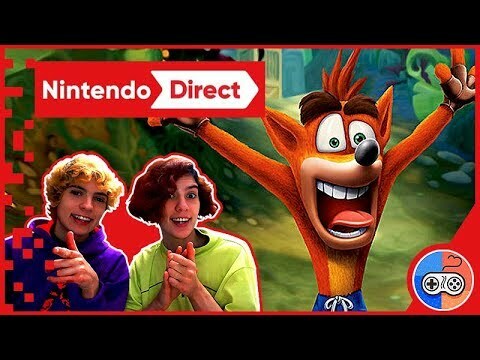 ¿VALE LA PENA Crash Bandicoot N. Sane Trilogy en Switch? 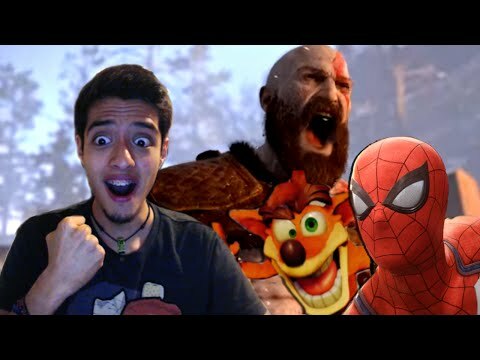 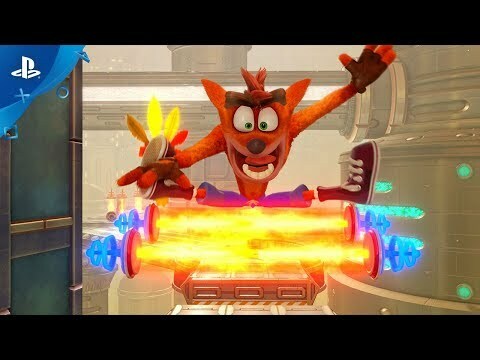 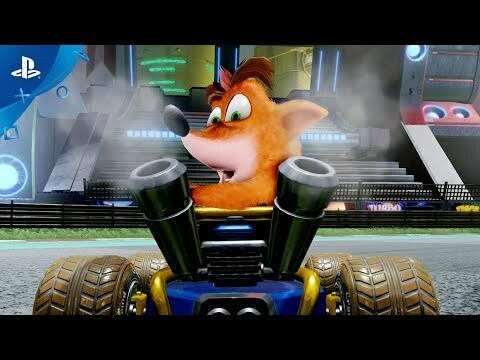 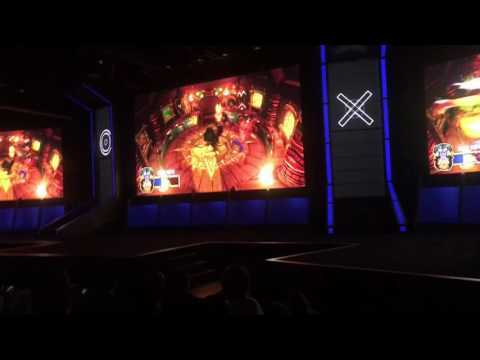 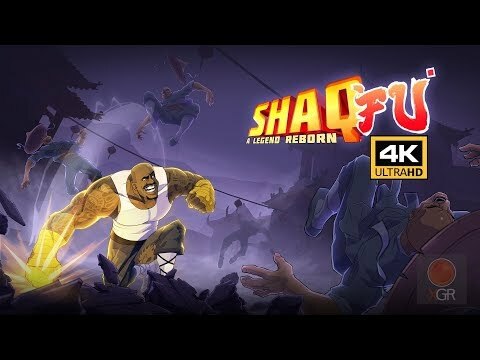 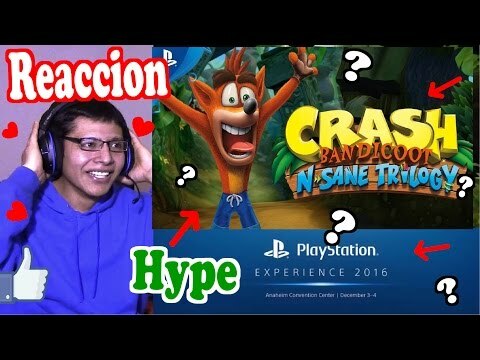 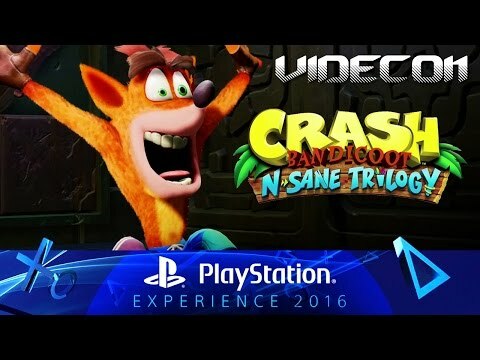 Crash Bandicoot N-sane Trilogy Reveal #PSX16 Live Reaction!